A research group has applied for permission to run a study with controversial "gene editing" techniques on excess IVF embryos. Just months after news broke that Chinese researchers were altering human embryos’ genetics, a group of researchers have applied to do the same in the UK. 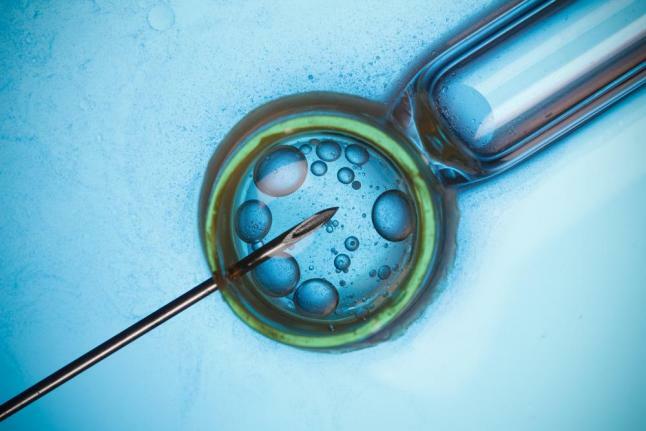 Science Alert reports that the stem cell researchers officially requested permission to perform the study from the UK’s Human Fertilisation and Embryology Authority, or HFEA. This is the first request of this nature in the western scientific world. The team emphasizes that no embryos would be grown to term. The CRISPR/Cas9 gene has already been banned in the US and is a source of much international controversy. The fact that a study using it might be approved by a official governing body has sparked international calls for caution and forward thinking. No matter what happens, the world will be watching.